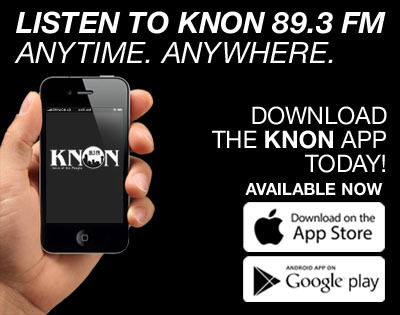 If you are a business, promoter, or have an event coming up that you would like to get information about on the air then contact KNON. 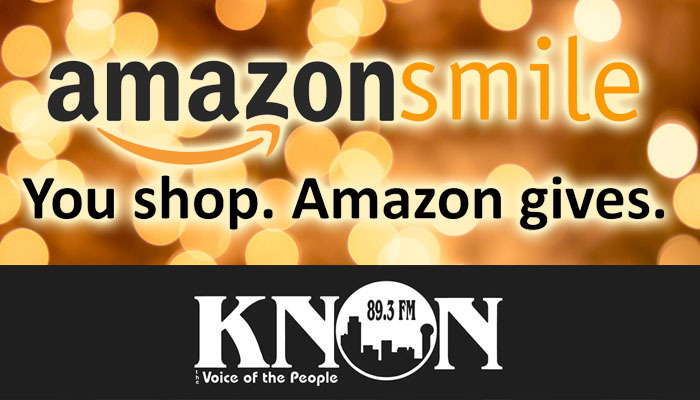 KNON listeners are deeply invested in what we are doing here, so when a program break comes on they do not change the dial to another station. They want to know who, like them, is also invested in their Radio Station, we are The Voice of the People. Both D Magazine and the Dallas Observer voted KNON the “Best Radio Station in Dallas” for 2011 and The Dallas Observer has chosen KNON as the Best Station for Music in 2012.